As befits the only English town with a Royal Harbour, an honour bestowed by George IV, Ramsgate has a glorious architectural heritage. The town has 443 listed buildings and four conservation areas. Originally a small fishing port, its development as a fashionable resort in the early 19th century was accelerated during the 1840s when the new railway brought wealthy visitors from London. Whilst the grand crescents of housing and stunning harbour front remain, investment in the town centre has declined in more recent times resulting in vacant properties. As with many seaside towns, there are significant socio-economic challenges. A partnership of local organisations dedicated to reversing the fortunes of the town, including Ramsgate Town Council and Thanet District Council, secured the support of Historic England for a Heritage Action Zone (HAZ). Heritage assets and local engagement can now be brought together as a catalyst for investment. The HAZ initiative puts the outstanding heritage of Ramsgate and its community at the centre of restoring the town as a special place for people to live, work and thrive. AHF is supporting two groups within the HAZ who are seeking to make a real difference for local people through the regeneration of heritage assets. Heritage Lab CIC is a new Community Interest Company established in July 2018. Its purpose is to find new and sustainable uses for Ramsgate’s historic buildings and community assets. Particularly those which would not be viable as private commercial projects, whilst creating jobs and boosting pride and wellbeing of people in the town. The organisation approached the AHF with the Grade II listed Pugin’s Chambers in mind as it negotiated a period of exclusivity for a proposal to acquire the lease from its owners. The Chambers form the lower floors of a row of town houses designed in 1867 by Edward Welby Pugin (the eldest son of Augustus Pugin) and later converted to the Granville Spa Hotel following Pugin's bankruptcy (possibly as a result of this venture). Heritage Lab's initial idea is to restore the grand upper ground floor rooms for community use. The proposal includes creating event performance, exhibition and commercial hire spaces, supported by a commercial kitchen. The lower ground floor would house flexible work space, creative studios, and possibly facilities such as a gym and health and wellbeing services. Business lets and hire fees would provide income to underwrite community lets. This is an exciting project for a new organisation that has a clear vision and considerable drive and skill. The AHF awarded Heritage Lab CIC a Project Viability Grant of £7,500 towards feasibility testing this project idea and developing an outline business case to support its vision. East Kent Mencap (EKM), the second organisation to benefit from a Project Viability Grant of £7,500, is to develop plans for Foresters Hall, in the heart of the town centre. 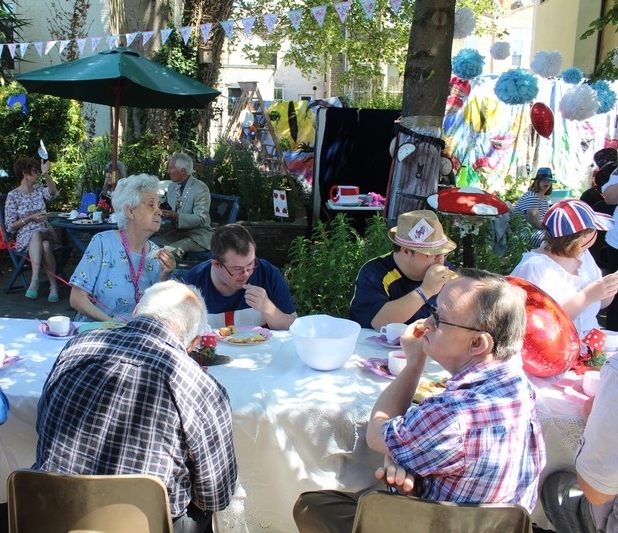 The charity, which supports people with learning difficulties, as well as their families and carers, was seeking new and centrally located premises to meet the growing need for their services. They will soon complete the acquisition of the Grade II listed building from Thanet District Council, as part of its asset disposal programme. 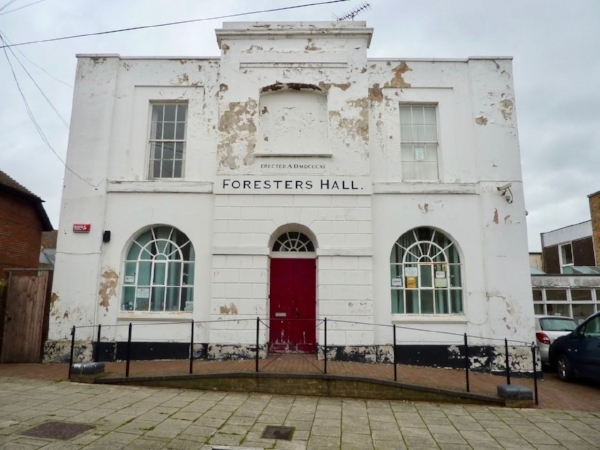 Although the building’s s distinctive classical frontage is now marred by peeling paint, as the Foresters Friendly Society it was a hub for community activity, hosting classes and meetings run by local groups. EKM will explore how the building can be restored to meet the needs of their clients, whilst also once again welcoming the wider community into the building. 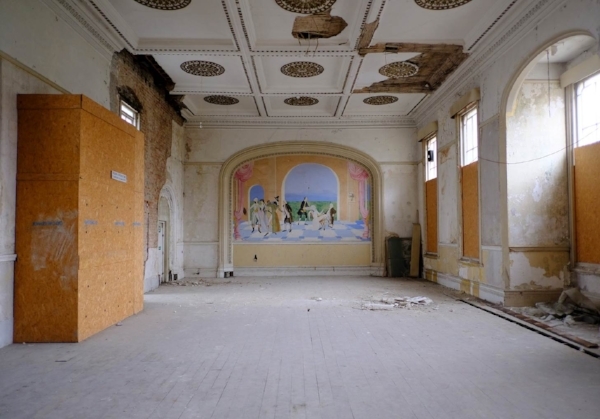 The grant will enable EKM to explore the best approach to restoring and adapting the building sympathetically, to investigate client and community needs, and develop a fundraising strategy, in order to arrive at a viable plan for the work. By investing in these projects, we hope to support the aim of the HAZ to "use the town’s historic environment to stimulate and support economic, social and cultural regeneration ". Louisa Hrabowy, HAZ Programme Manager said “We are delighted to hear that the AHF has awarded funding to two community organisations in Ramsgate seeking to bring key historic buildings back into alternative use. The Ramsgate HAZ is keen to support these projects. They clearly align with our objectives to promote heritage management best practice, raise standards for quality and design, as well as increasing local community participation with the historic environment. We look forward to engaging with Heritage Lab CIC and East Kent Mencap to make these projects a success”. 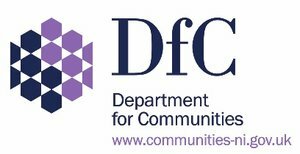 The Architectural Heritage Fund is a registered charity, working since 1976 to promote the conservation and sustainable re-use of historic buildings for the benefit of communities across the UK, particularly in economically disadvantaged areas. We are the leading heritage social investor and the only specialist heritage lender operating in the UK. We provide advice, development grants and loans. 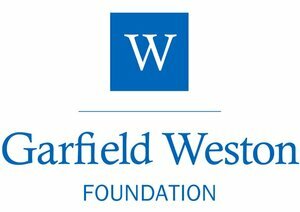 The AHF’s resources and current programmes are supported by grant-aid from Historic England, Historic Environment Scotland, Cadw, the Northern Ireland Department for Communities, the UK Government as well as the Pilgrim Trust and the Garfield Weston Foundation. © The Architectural Heritage Fund. All Rights Reserved.